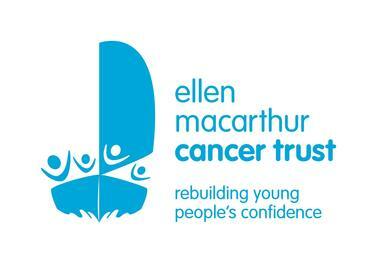 Our chosen charity for the Reunion Regatta on 28th and 29th April, the Ellen MacArthur Cancer Trust is a national charity that rebuilds confidence after cancer, using sailing to support, empower and inspire young people between the ages of 8-24 in embracing their future with optimism. We are inviting entrants to the reunion regatta to make a donation to the charity, but of course we will welcome donations from those not involved in this event too. 100% of donations will be passed to the charity after the Reunion Regatta has taken place. Any donations made after 30th April will be passed on to the chgarity on a monthly basis. Please help us support the important work this charity do.